Certain alarming facts about the direct relation between stress and weight gain have moved a chunk of the human population to think and rethink about how they approach ‘food’ on experiencing the heat of burn out. This is not just about the matter of binge eating mostly on sugar rich refined junk food, but how the body reacts to storing the food right under your skin under severe stress. When you indulge in such out of control stress eating, you may feel better for a while but your mirror will certainly protest after a few weeks of indulgence. 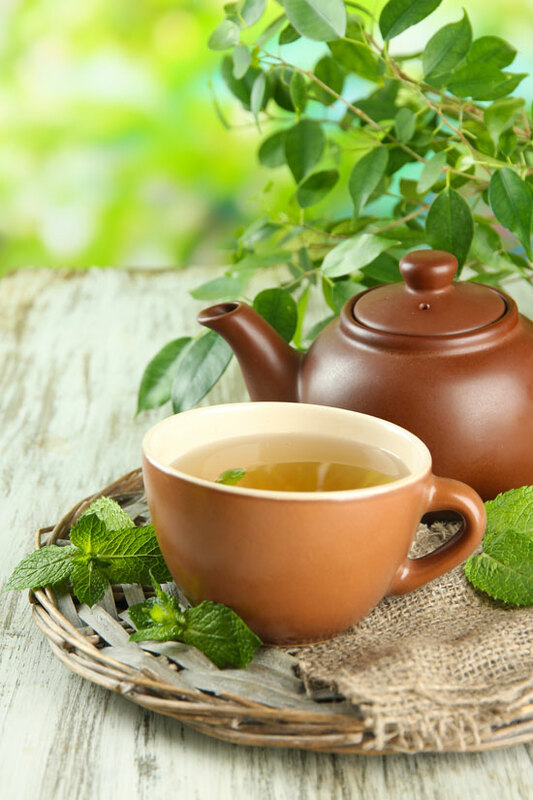 Fresh Herbal Tea – Tea is a natural antioxidant and thus has a very calming effect on the mind and body. Green tea and chamomile tea are the best to choose when you are under stress. The calming results of the latter have been clinically proven even in cases of severe anxiety disorders. To indulge in a cup just before bedtime or whenever you please will only add to your health while contributing as less as 0 to 3 calories per cup! Bowlful of Berries – Berries are also little treasure boxes of antioxidants. Rich with in Vitamin C, berries are instrumental in harmonizing the levels of cortisol (the stress hormone) in the body thus, contributing to better reaction to stress. At the same time, you will pile up on as much as only 100 calories per bowl which is healthy risk to take. Dark Chocolate – Dark chocolate is great for the heart and is linked with reducing blood pressure levels. At the same time, it is rich in two major types of antioxidants, polyphenols and flavonols that go a long way to making you feel happy. However, you will have to be careful about how much you eat because in this healthy option, calories would certainly not spare you! Avocados – Avocados are storehouses of B Vitamins like B6 and B12, deficiency of which have been directly linked with heightened stress and depression. An avocado day is sure to keep stress at bay. With only 50 calories in an ounce, there is not much about weight that you need to worry as long as you keep your quantity in check. Original Oatmeal – The original unrefined un-instant oatmeal is one of the best known foods that help boost the levels of serotonin (the calm hormone) in your system. Being thick and taking longer to digest, it keeps you fuller and thus, calmer for longer. You can add chopped walnuts, almonds and raisins to make your bowl even more healthful while successfully combating stress.